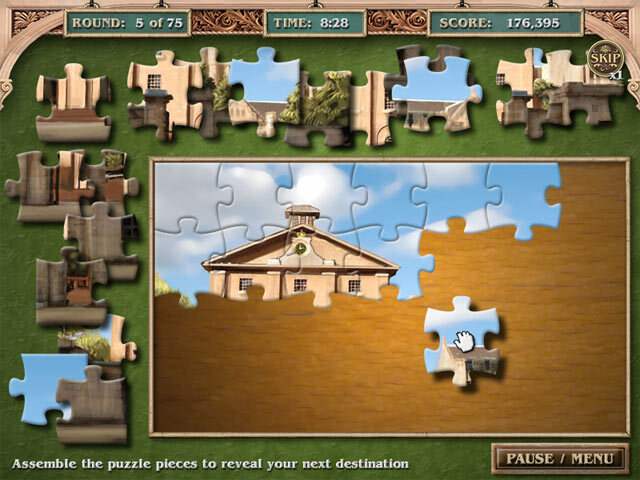 Search for cleverly hidden items around the amazing city of Sydney. 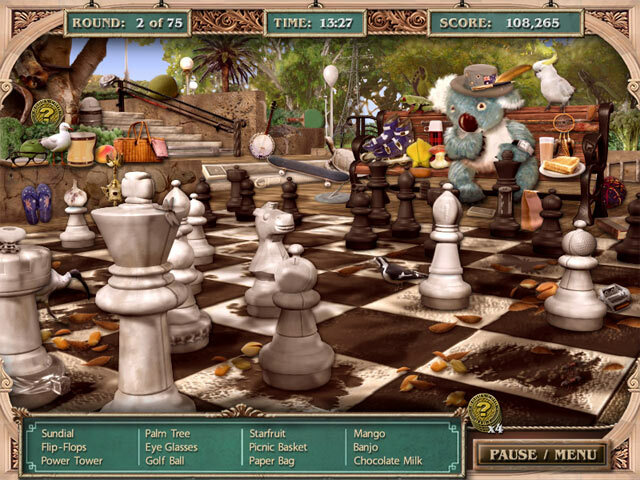 Head down under and join the next Big City Adventure!Search for hidden objects down under!Head down under to join the next Big City Adventure! 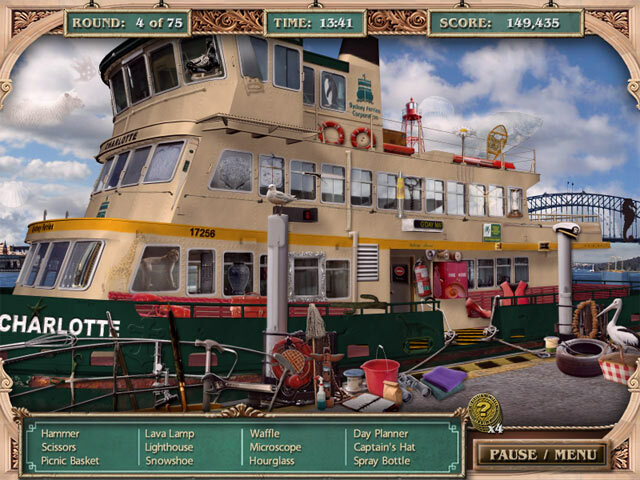 Search for thousands of cleverly hidden items around the amazing city of Sydney. Discover 75 fascinating and obscure facts about Sydney and its history, plus, earn 75 cool mementos from the 26 amazing locations you'll visit. 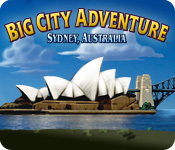 With 74 rounds of exciting mini-games and 76 rounds of treasure hunting, Big City Adventure: Sydney, Australia is sure to be one of your favorite games of all time!